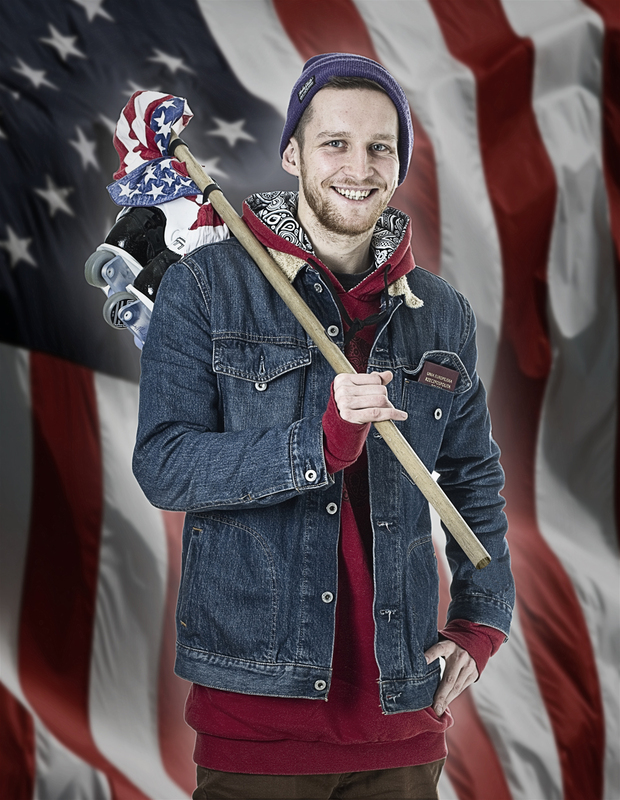 Team: Marcin Kopiec – USA Report #3 – Bladers are everywhere! 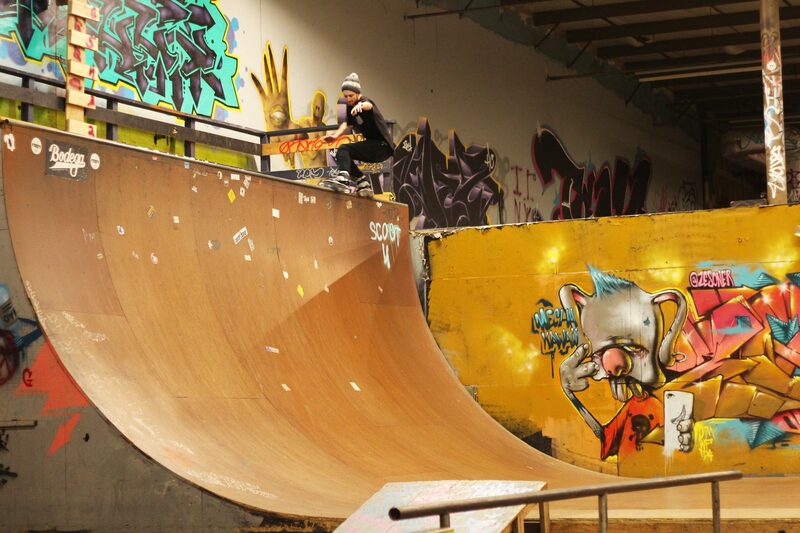 Few shots from Oil City Skatepark. 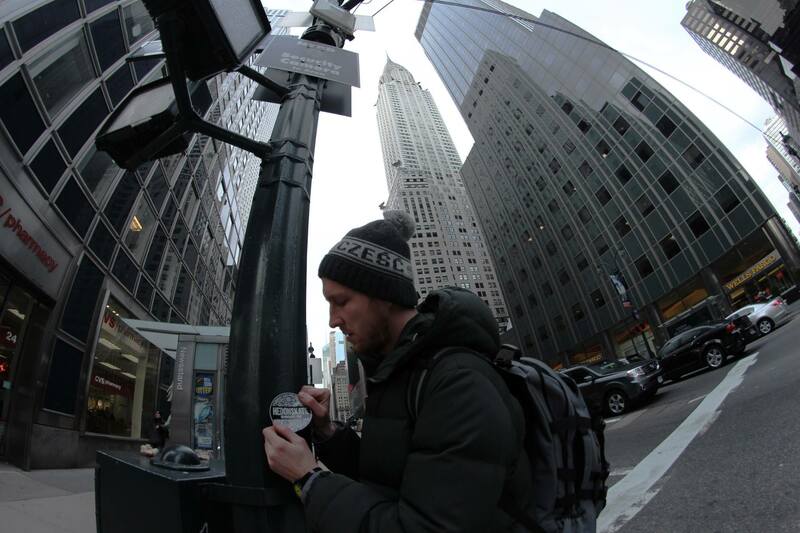 Team: Marcin Kopiec – USA Report #1 – Arrived in NYC! 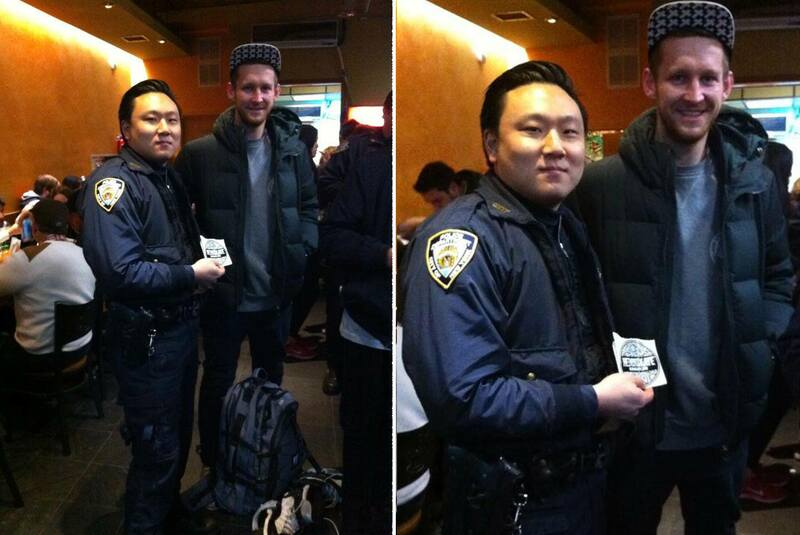 Andrzej Bonder still making some moves in New York! 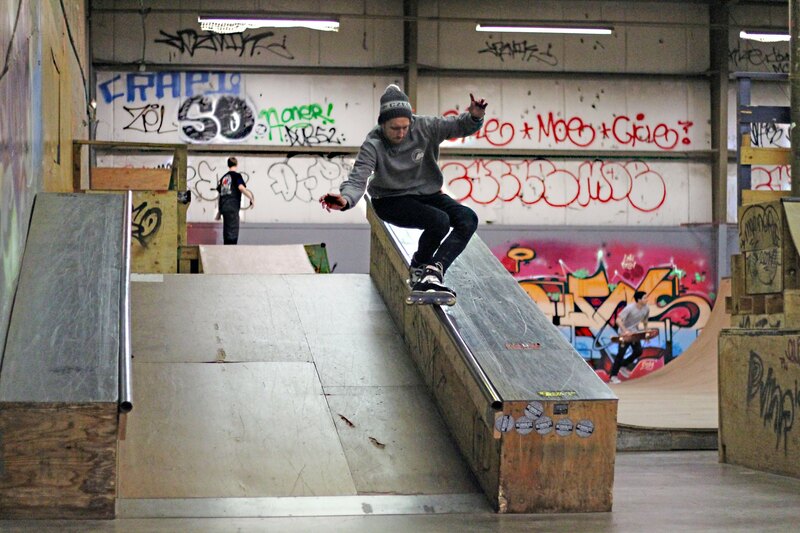 Check the edit featuring some clips of Andrzej repping Hedonskate Stretch Jeans. 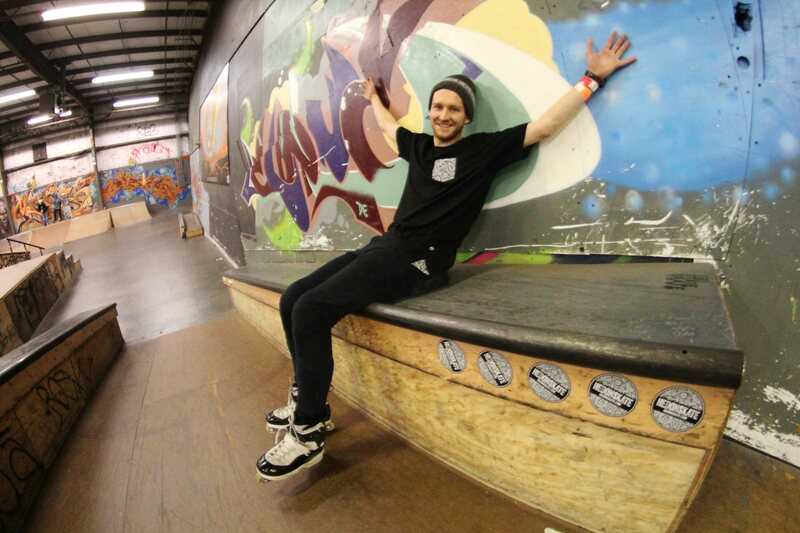 Our friend Andrzej Bonder (currently residing in USA) attended the NYC Invitational 2012 Comp, repping Hedonskate Mad Dog Tee. 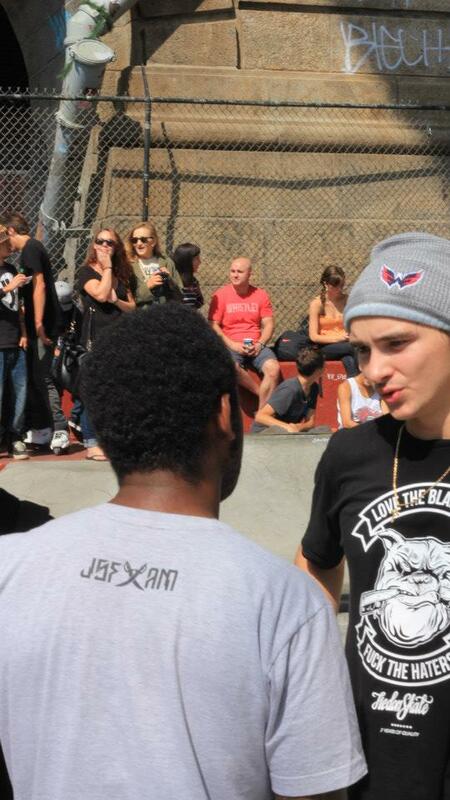 Thanks for support!